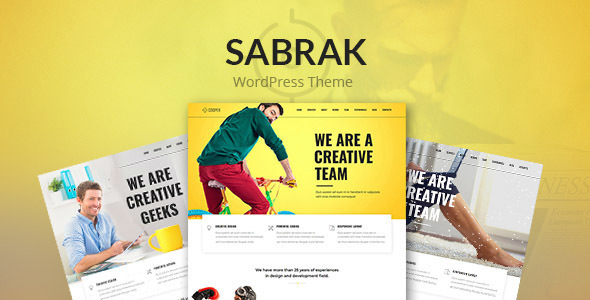 Sabrak â€“ Agency Landing Page is a creative modern WordPress Theme.It is a simple landing page theme, suitable for agencies, freelancers, designers, developers, portfolio, marketing businesses and many other types of businesses. Do you like simple and easy to use WordPress themes and yet powerful ? Pluton is the right choice for you ! We did our best to keep it simple and easy to customize.